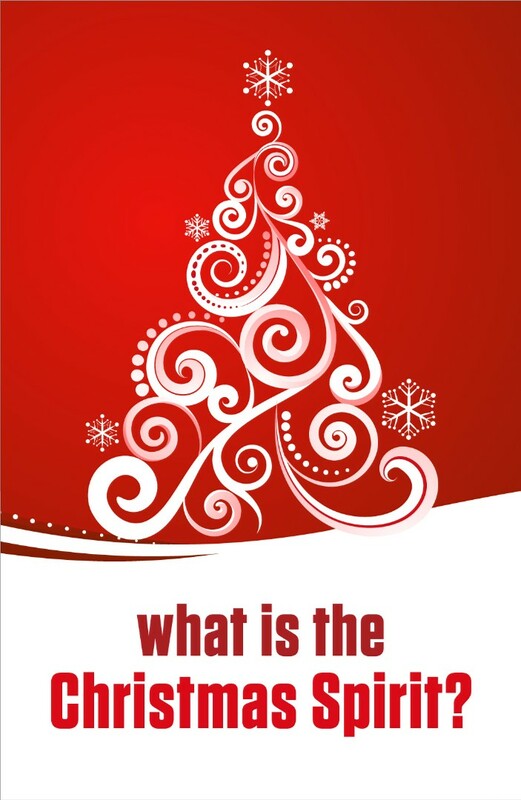 What Is The Christmas Spirit Tract answers the question: 'Is the "Christmas of the history-changing story of Christ's birth. Uses the ESV Bible translation. How important is the baby in the manger? 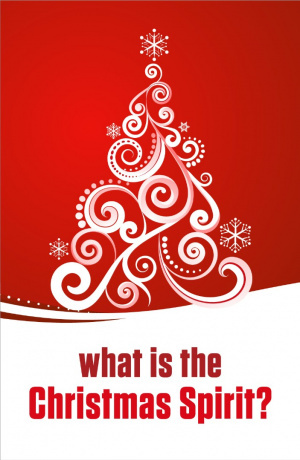 What Is The Christmas Spirit Christmas Tracts Pack of 25 by Dan Schaeffer was published by Crossway in September 2011 and is our 16565th best seller. The ISBN for What Is The Christmas Spirit Christmas Tracts Pack of 25 is 9781682162576. Be the first to review What Is The Christmas Spirit Christmas Tracts Pack of 25! Got a question? No problem! Just click here to ask us about What Is The Christmas Spirit Christmas Tracts Pack of 25.